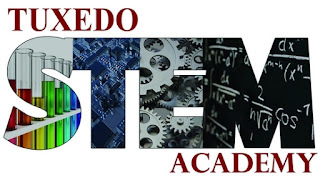 The Tuxedo STEM Academy at George F. Baker High School is hosting an open house on Wednesday, January 20th, for all potential out-of-district students. If you are seeking a different approach to education, including smaller class sizes, an intimate setting, and a Science, Technology, Engineering, and Mathematics-infused curriculum, this is a fantastic opportunity to get to know the teachers and staff at Tuxedo STEM and see if they would be a good fit for your student. Multi-year scholarships are avilable for students based on academic achievement. Tuition is more affordable than area private schools.